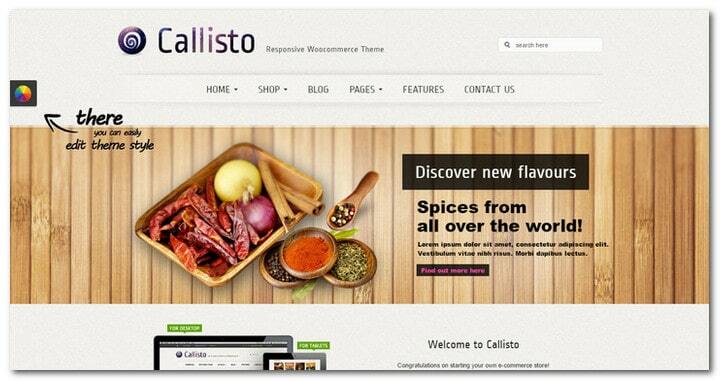 Callisto Woocommerce – Your New Responsive WordPress Shop Theme? Callisto WooCoommerce is fully responsive and comes with full support for the powerful WooCommerce plugin. 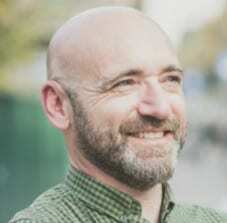 This means that the theme will look great from desktop computers to tablets to mobile devices. With the WooCommerce plugin, you can also market anything you want to anybody that uses your WordPress website. To top it all, Callisto WooCommerce comes with plenty of other features that include two major plugins, which are the Revolution Slider and Visual Composer. These two alone will give an extra $90+ value. 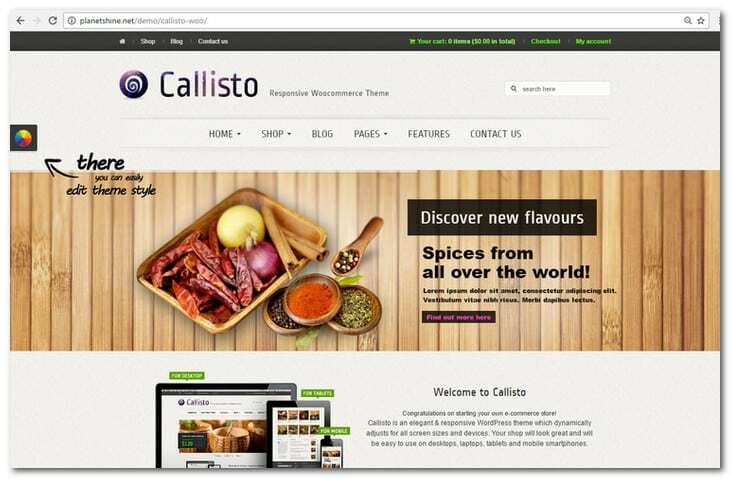 Callisto WooCommerce is very customizable. 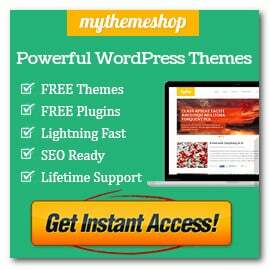 It has been incorporated with the “Quick Shop” feature and other functions that are not normally seen in WordPress themes. Thus, you can sell any product you like from computer hardware to fashion apparels – everything is guaranteed to look and sell perfectly. 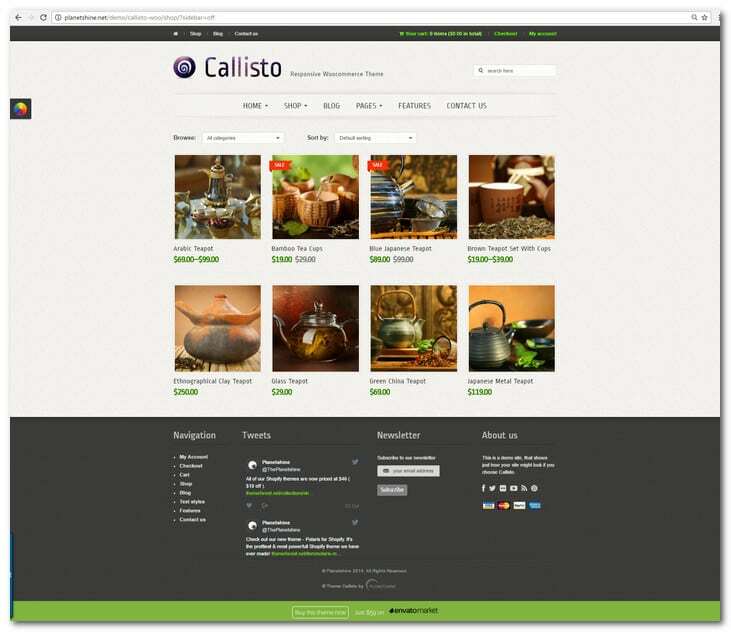 Callisto WooCommerce also comes as a Shopify theme, which is perfect if you do not like to host it. 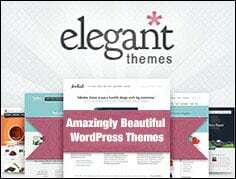 You may also avail of the theme as a HTML template that comes with PSD files. Callisto WooCommerce comes with the Visual Composer so you can create customized layouts without writing a single line of code. The plugin comes with a drag and drop interface, responsive content elements, automatic shortcode generation, built in elements, native WordPress WYSIWYG and more than 40 other useful features.